Those in lovingly made plastic cups. 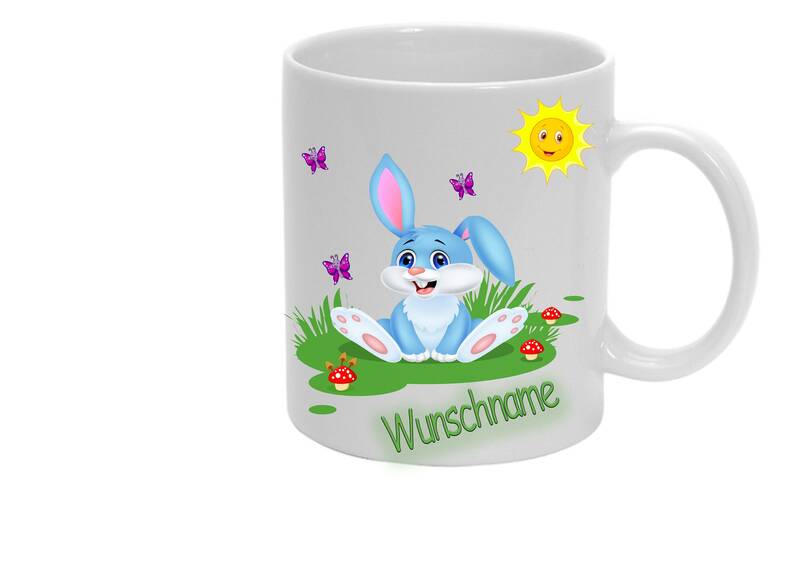 With the desired motif: Bunny and name of the child. The plastic cup with ORCA coating is characterized by its light weight and breakage safety.